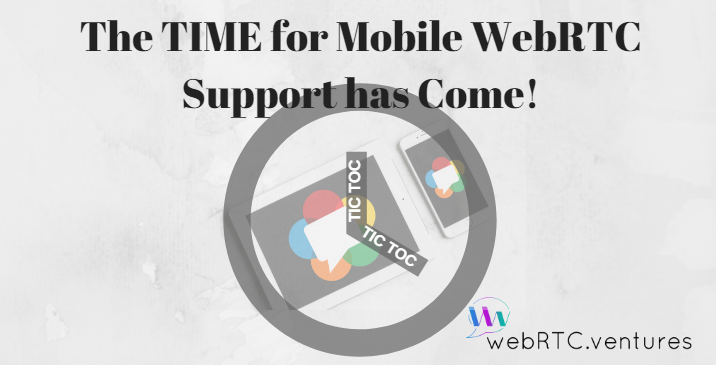 Home 2017 September Tic-Toc Tic-Toc…The Time of WebRTC Mobile Support Has Come! Some of you may remember our article from two years ago: “The Worst Part of Building WebRTC Apps”. One thing mentioned in the article (other than testing being painful!!) was that WebRTC mobile support is limited — that was true and what’s also true is that the WebRTC team has done a big effort of enabling Real Time Communication in most of the browsers, even on mobile web browsers. In just a couple of years the usage of WebRTC technology has exploded. This can be seen because some influential companies like apple, are taking notice and are adding support to the new era of embedded communications such as Safari 11.0. 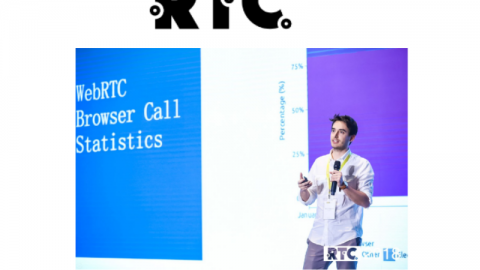 This is very important because it’s a clear indicator that WebRTC is going from being a cutting edge technology to being a widely used and supported standard. It’s good news to have support in Safari because it will allow IOS users to have another option in their mobile devices besides native apps. 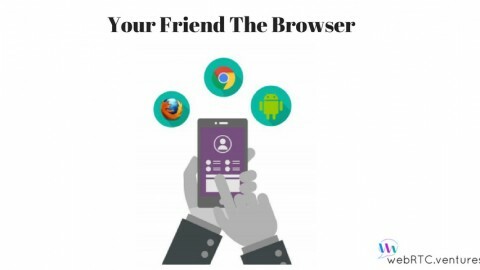 As we all know, nowadays mobile technology due to its advances, has replaced computer usage in many instances. 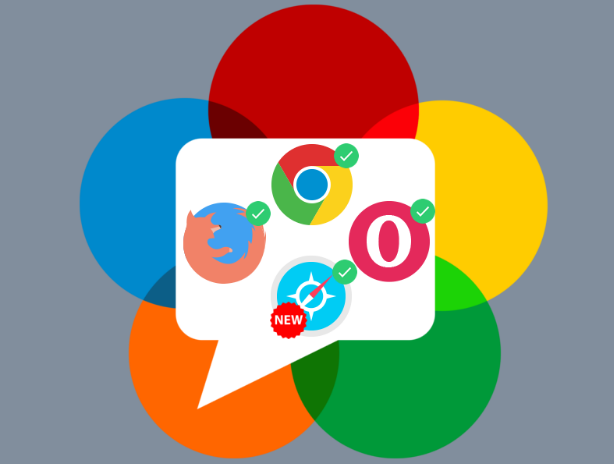 Mobile devices now have enough processing power to accomplish almost all daily tasks, and real time communication is not the exception —just another reason why browsers should offer the users the capability of using WebRTC. 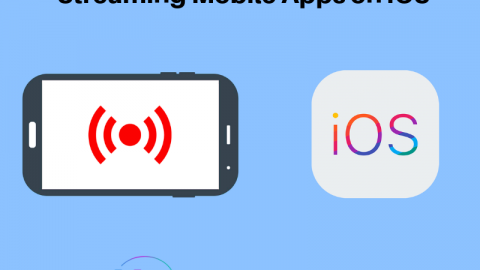 What’s next for mobile support? 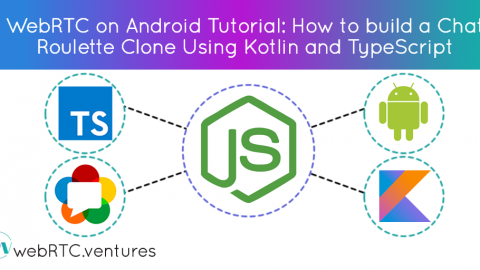 Even though there is more WebRTC support for mobile devices in software development, some integrations are still painful and you can still expect some bugs. 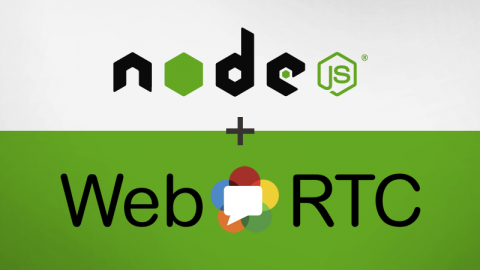 It’s for this reason that WebRTC developers should explore new options and build web applications that work in almost every platform. 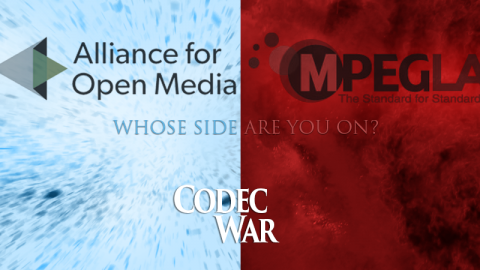 This contributes in making WebRTC a more mature technology and providing end users with better products. 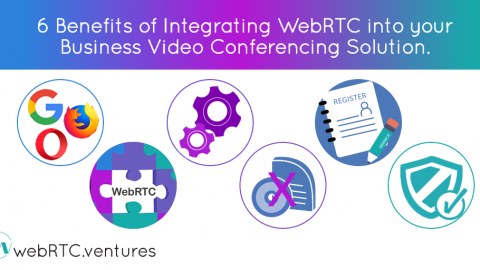 This is why many businesses choose webRTC.ventures to build their application. 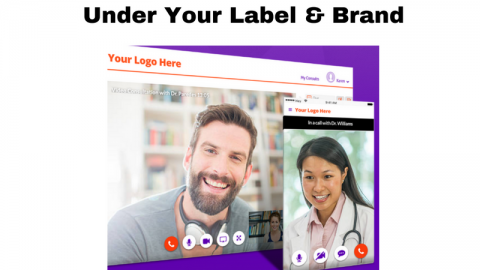 Want to discuss more about mobile WebRTC solutions for your communications platform? We have an experienced team ready & happy to help you out Contact us today!